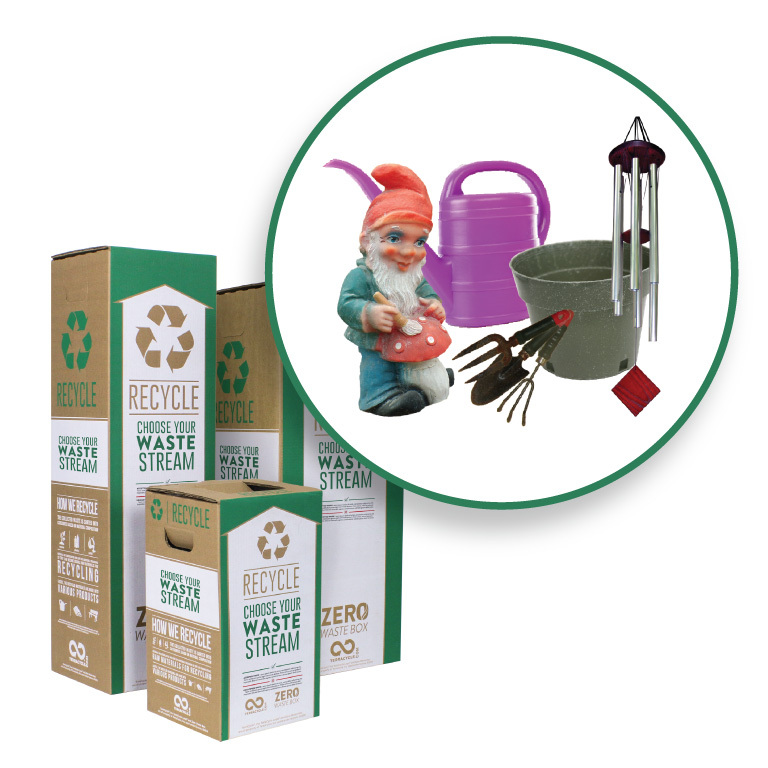 Recycle garden products through this Zero Waste Box. 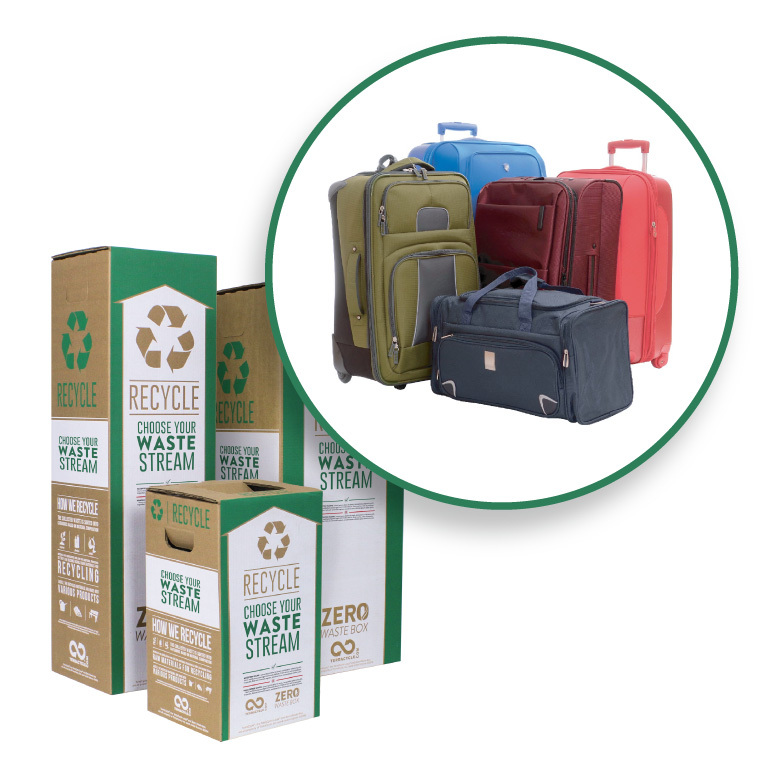 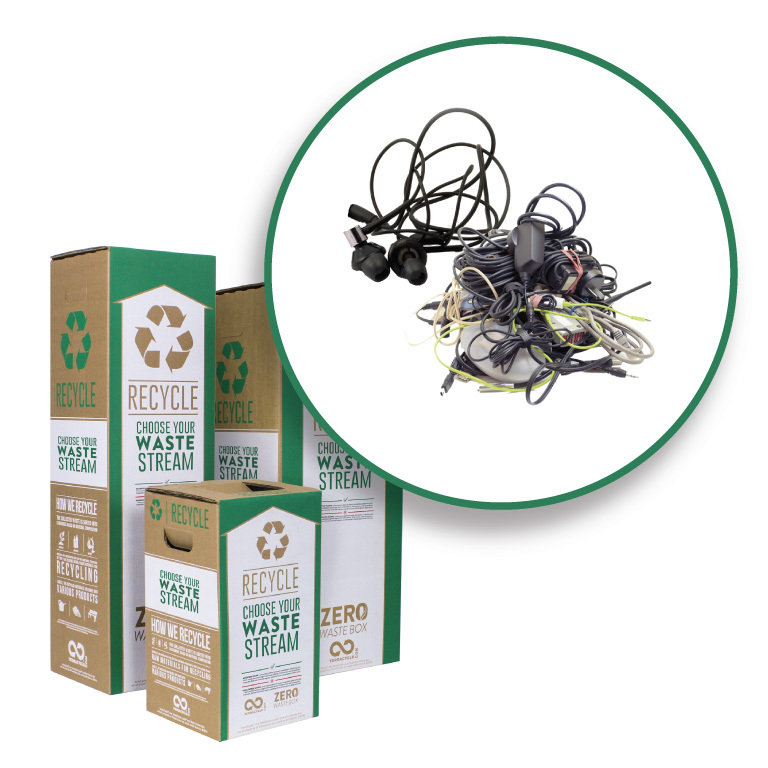 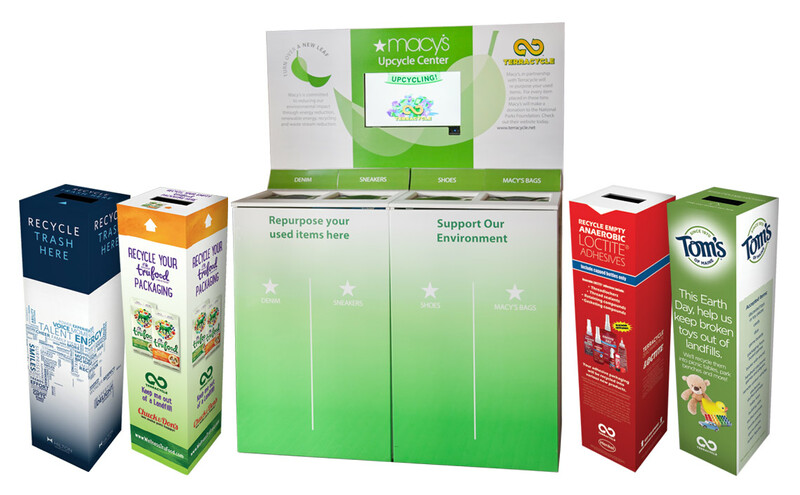 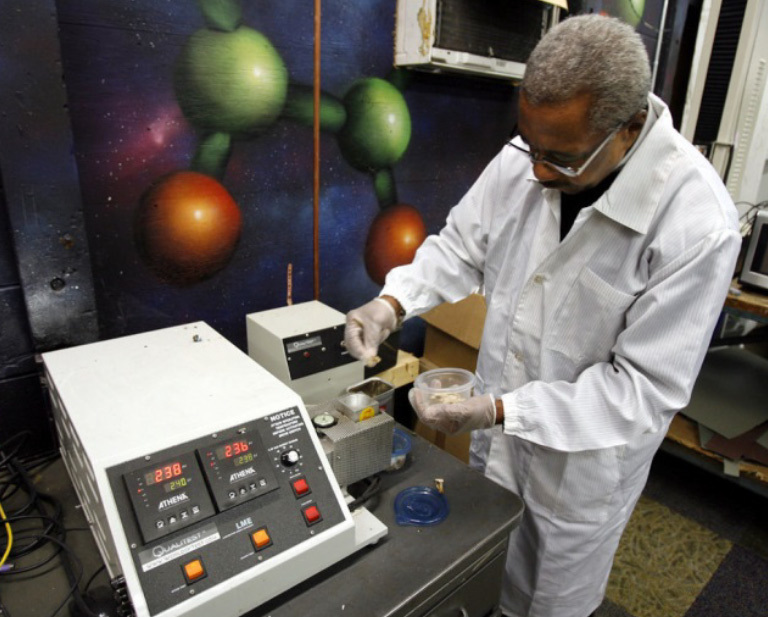 TerraCycle has created a zero waste solution for all of your garden products. 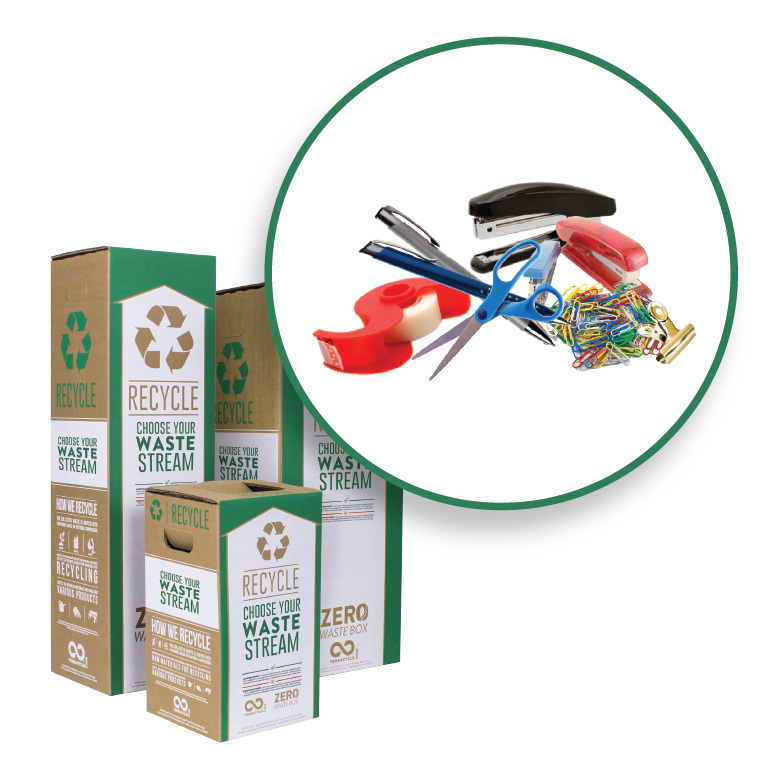 Use this box to recycle any material, supply, or item used to maintain, grow or decorate a garden or yard. 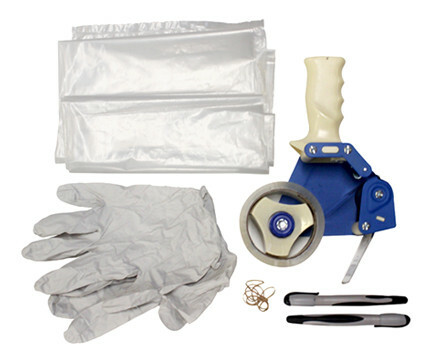 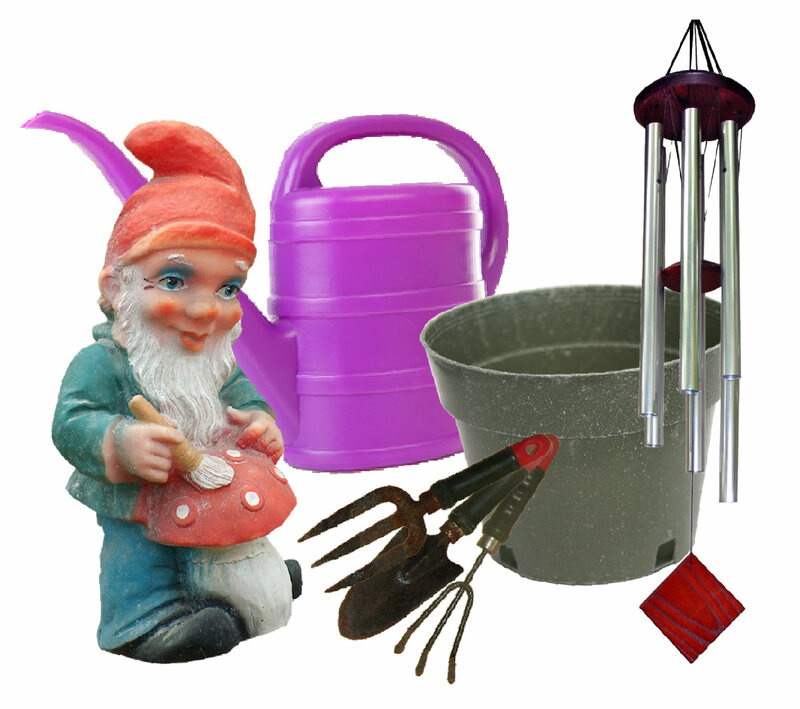 Garden products ranging from ornaments and planter pots to empty garden packaging including lawn decorations, solar bells, sprinklers, weeders, planters and pots (plastic, ceramic, terracotta) and garden product packaging like soil bags, stone bags, mulch bags, seed bags,or sand bags.